For over 50 years BPC has developed and managed real-estate at the highest stage. Our development style is at the luxurious level which means that everything we develop has a high level of finish, and architectural design. Management to us is a crucial element in operating and building at maximum efficiency. Communication is a constant necessity in our operation. We have managed over two thousand units over the years and are eager to gain additional management opportunities. 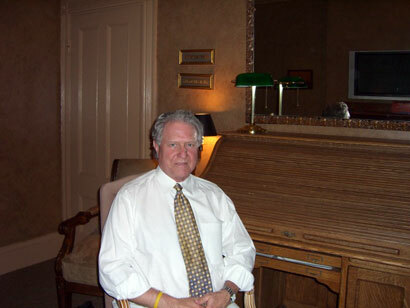 Ron has been active in the Real-Estate industry since 1963. Many projects required creative and innovative management and development skills that resulted in success. 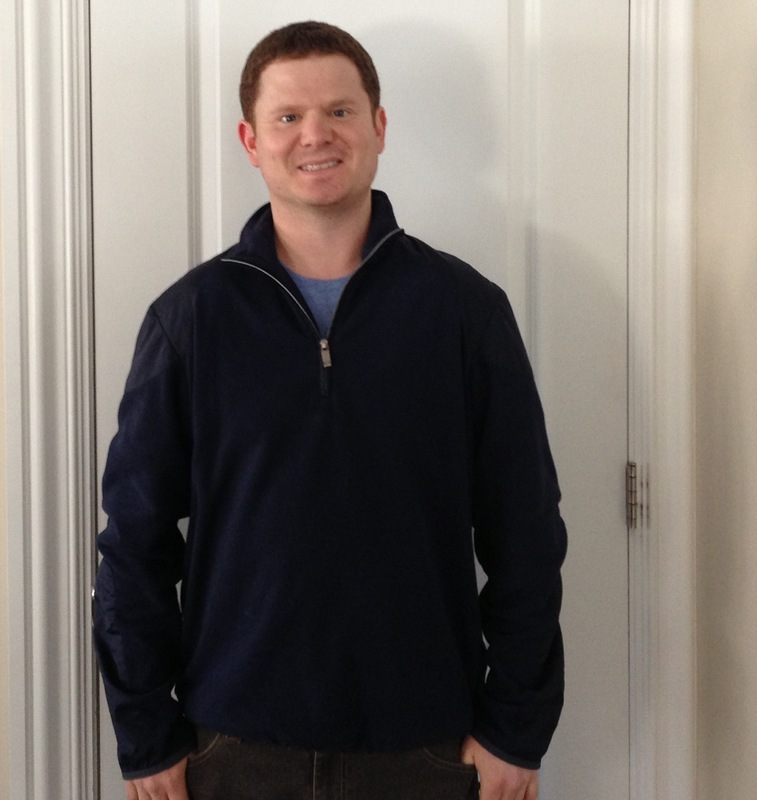 Ron's work experience is supported by a Bachelor and a Master's degree from Antioch University. In addition, Ronald has received a Real-Estate Broker's license, Construction license and Home Improvement Contractor license from the Commonwealth of Massachusetts. David Simons (Vice President) - Dave's attitude and perseverance has added a new dimension to the BPC team. Dave oversees the management division which includes condo meetings, property inspections, rentals, maintenance requests and all other necessary responsibilities. He is also learning the fundamentals of development and construction. Finally, Dave is also responsible for the launching of this website along with the rest of the development websites. 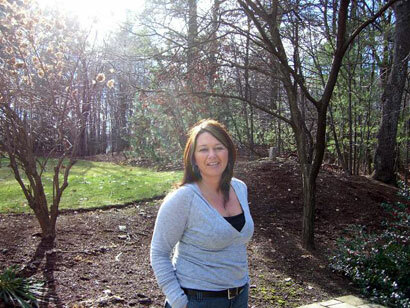 Kim has been a long time valued team member; now the controller, sales manager and clerk of the works. With Para-legal skills and a realistic approach to problem solving she is an integral part of BPC success. Kim is also a licensed sales person and notary public. Edward Nunes, a member of the National Council of Architectural Registration Boards, Washington, D.C., is a registered Architect in the states of Massachusetts, New York, Rhode Island, and Connecticut. 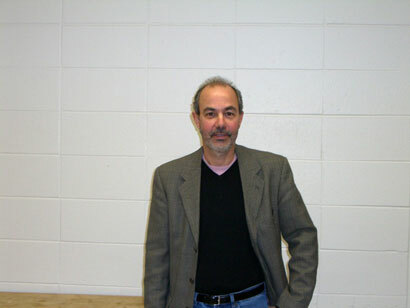 He has been an architectural professional in the New England area since 1976 and holds a Masters Degree in Architecture and Building Design from Columbia University, a Bachelor of Architecture from The Boston Architectural Center, as well as, a related Bachelor of Science Degree in Engineering from Roger Williams University. Ed now works out of Nunes Trabucco Architects located in Needham.